Small business owners know that offering health benefits, attracts and retains talented employees. While health benefits are an important safety net for small businesses, the cost and administrative efforts can be overwhelming. Currently, employer-sponsored health insurance is the foundation of America's health insurance system. However, many experts predict a major shift in the market from employer-sponsored health insurance (a defined benefit) to individual health insurance and defined contribution health benefits. What will be the driving forces of this shift over the next few years? Cost and consumer choice. Either from Self-Funded to Fully-Funded and everything in between, our expertise is truly one-of-a-kind. We share this knowledge with you because our goal is to help you be fully-educated and truly understand the benefits available in the marketplace. Our relationships with leading insurance companies allows you to create the ideal solution for your organization. 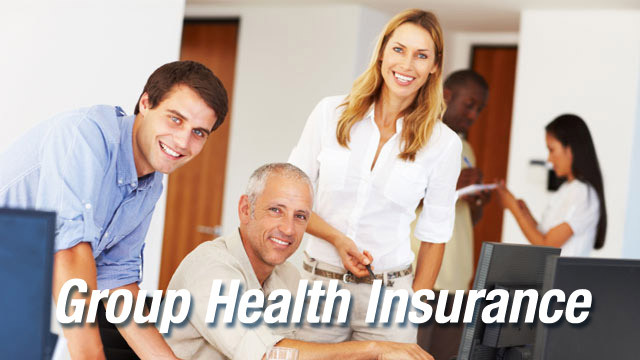 What Types of Ancillary and Voluntary Health Insurance Plans are Available?